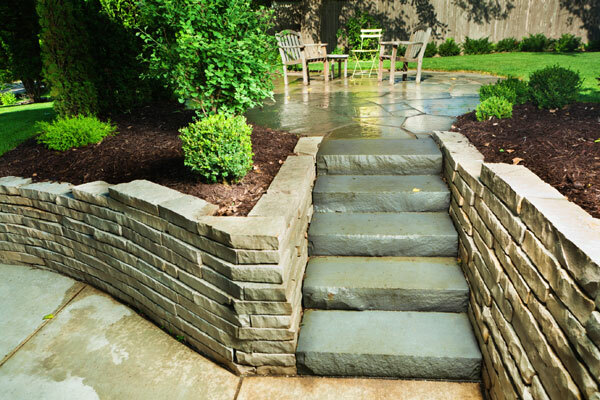 We are an experienced landscaping company with a difference. 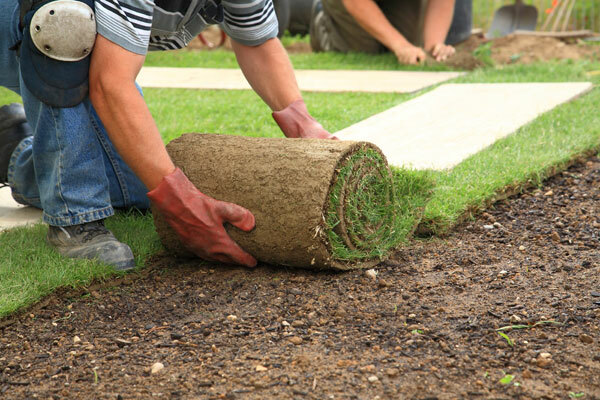 The difference is that we take a holistic approach to garden landscaping and maintenance to create an area that is exactly how you would like it to be. 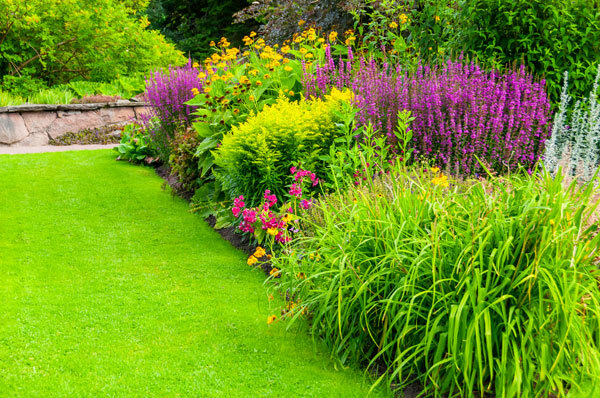 So we work with you, first to discover precisely what your vision is for your garden or to provide inspiration and ideas. Then we use our extensive knowledge and experience to create the perfect place for you to relax and enjoy the great outdoors. 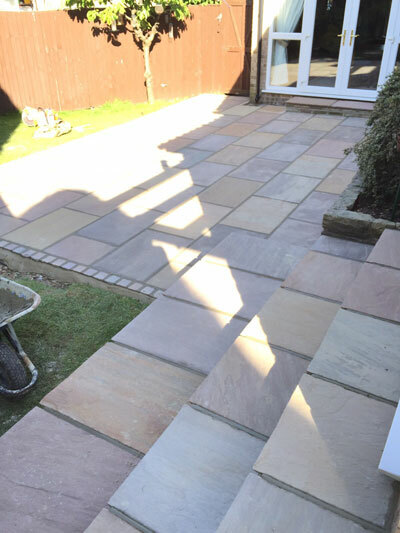 Based in Ripon, we work throughout North Yorkshire offering a comprehensive range of services including hard and soft landscaping, tree pruning and all kinds of garden maintenance. 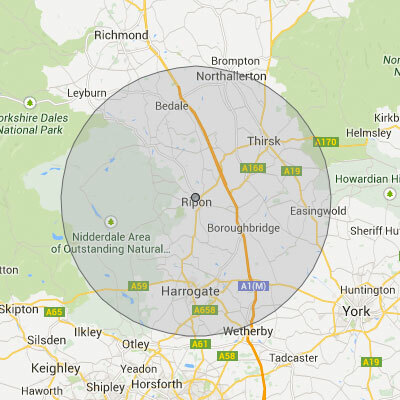 We serve clients in approximately a 15 mile radius around Ripon. We are highly delighted with our new landscaping! It is such a pleasure to deal with someone as professional as John in both the standard of his workmanship and efficiency. We wouldn't hesitate to recommend him. 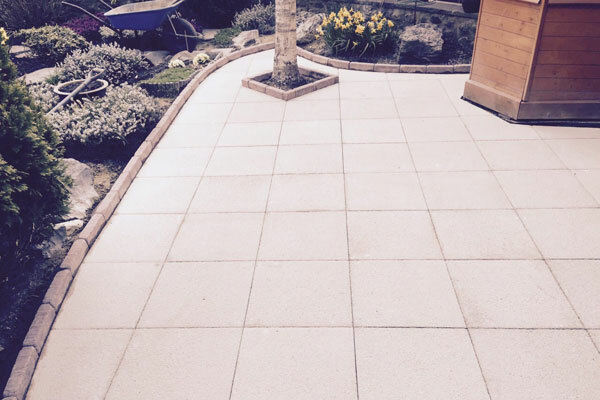 We are very pleased we chose Ripon Landscapes to replace our patio and delighted with the result. Thank you for your hard work. We would not hesitate to recommend you. 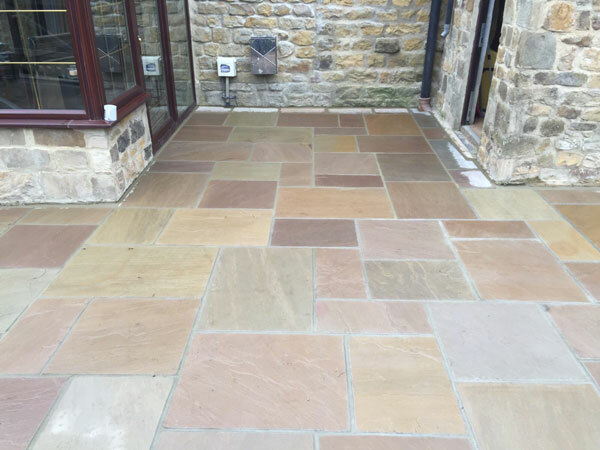 We have just had an area of paving and a hard edge laid in our garden by John at Ripon Landscapes. 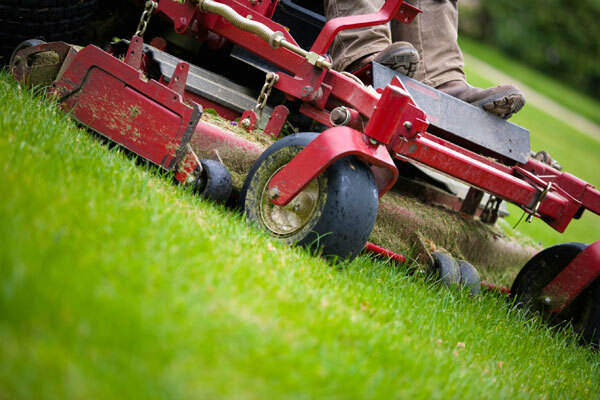 There was a lot of groundwork preparation to do and his quote was very reasonable. The work was completed today and the site left very clean and all rubble and debris removed. 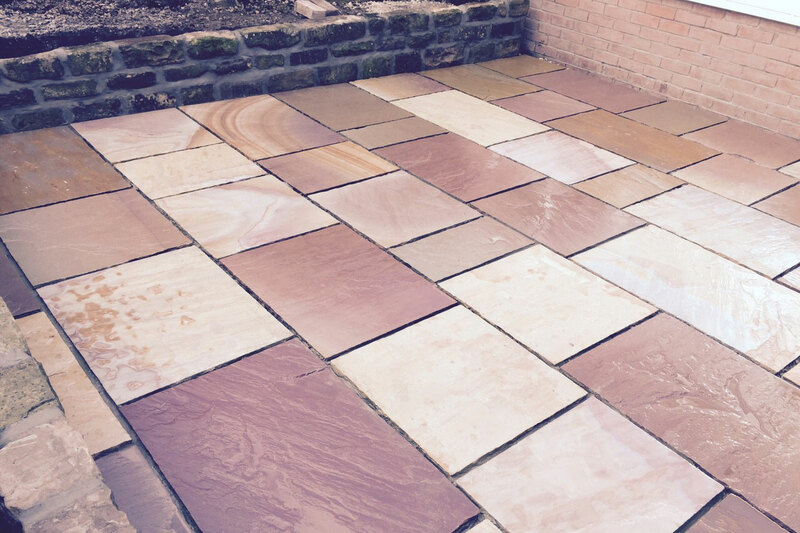 We feel the work was done to a very high standard and we have no hesitation in recommending him. We are delighted with the results!